FM4 has left my xbox disc tray once in the past 6 months, and that was to fire up FM2 to look over my TORA GT (season 4) livery so i could replicate it in FM4. BF3 you say...I myself like to parachute over enemy tanks and drop C4 in mid air and when I land in front of them I make sure they can see me holding the detonator before they explode into a million pieces...priceless. Im playing Battlefield 3! I mean its Swedish so i need to play it. LMR Agera wrote: Im playing Battlefield 3! I mean its Swedish so i need to play it. I thought Dice and EA were American? STR Warspite GB wrote: I thought Dice and EA were American? 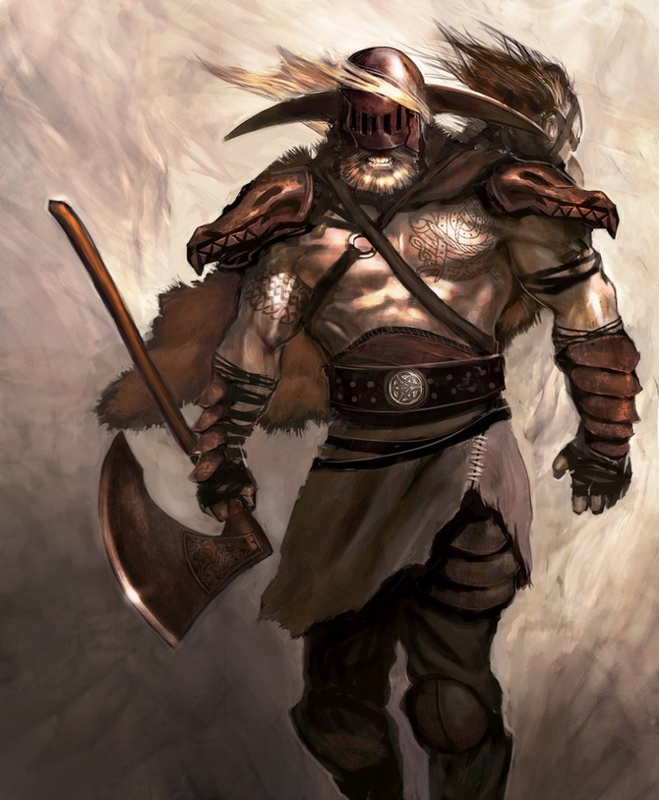 If you shoose alternitive number 2 you will have a angry swidish viking on your tail! Just like this one. Better than us, we just sell off our companies haha, don't think we have anything "Purely" British. And all we have now is Koenigsegg! What lvl are you on battlefield 3? Don't really play that much, maybe once for a few hours a fortnight?